The refrigerators and freezers are constantly stored with all sorts of things. It can often be difficult to keep them organized and clutter free with multiple people using them, and looking for something. Don’t worry, there are simple ways to help keep them organized! 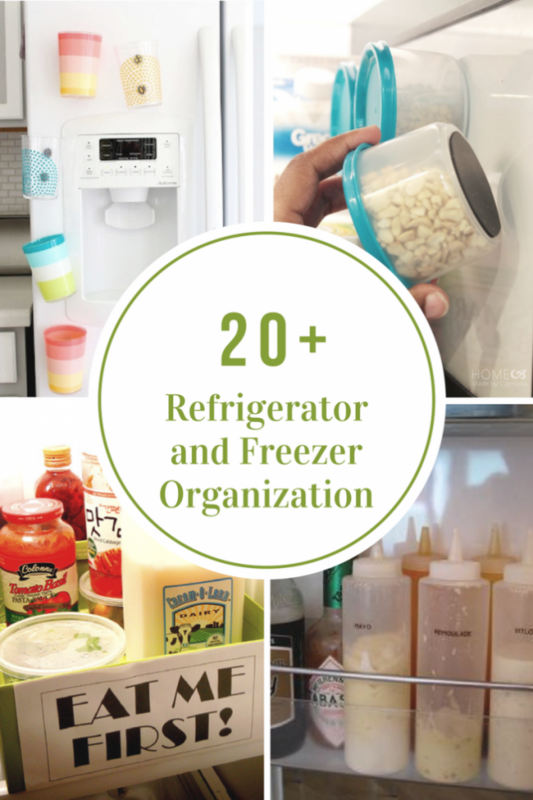 To help with the clutter and disarray in your refrigerator and freezer, check out these Refrigerator and Freezer Organization Ideas from The Idea Room. These ideas are great or small or big refrigerator and freezer sizes!